BiPro USA’s Automatic Order Program recipients may be subject to additional fees if the credit card information on file, at the time of processing, is declined. All automatic orders can be cancelled at any time. However if the program is cancelled prior to meeting requirements any program discounts applied to an order will be charged back to the account. Each time we auto-ship your items, our secure payment gateway service will automatically debit the credit card you have on file. There’s no long-term obligation and you can discontinue the program any time you choose. *Please note that you must give at least 72-business hours’ notice to cancel an auto ship order. We will cancel the upcoming order. If the auto-ship order is in the mail at the time of cancelation, the next scheduled order will be the one canceled. BiPro USA orders and packages shipping to a street address will ship via United Parcel Service (UPS) with choice of Ground/Standard, 3 Day Select (where available), and Next Day Air Saver. PO Boxes or APO addresses are shipped by priority delivery through the US Postal System. 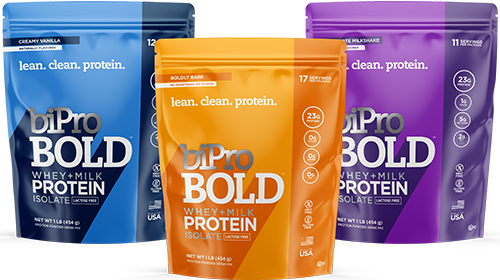 Once the third-party company has established the delivery of a shipment the terms of the transaction are then void, and BiPro USA/Agropur is not responsible for compensation of lost or stolen product. All concerns will then be address to the appropriate third-party for attempted reimbursement. 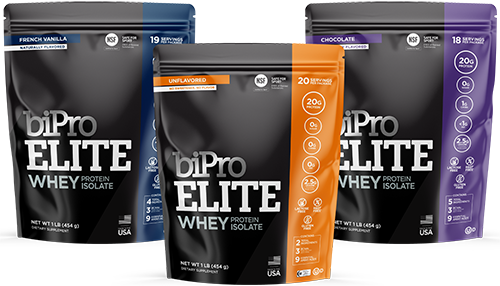 BiPro USA is not responsible for the shipping time of orders. Any order that is disputed for the length of its arrival time may be re-processed for UPS Next Day Air shipping. However, additional fees WILL apply. All orders are subject to a 24 business hour payment processing before the product is actually shipped. Orders will delivery on Monday – Friday and will not delivery on a Saturday or Sunday, regardless of shipping method. At this time orders may only be accepted from addresses within the United States, including Alaska and Hawaii. 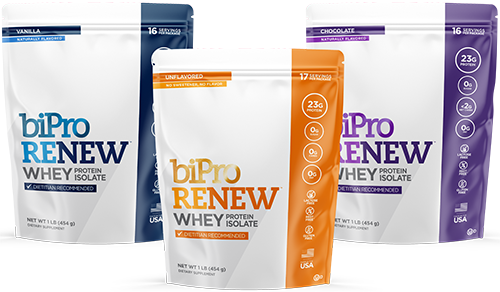 BiPro USA has a 30 Day Money Back Guarantee. If you would like to return a product for any reason, we are happy to issue a refund within 30 days of your time of purchase. The refund issued will only cover the price of the returned product and will not include any shipping charges for delivery. If your order was incorrectly sent or damaged, we will send a replacement along with a prepaid return label to retrieve the item. To begin any return process, please call 1-877-692-4776 or email our customer service department at CustomerService@BiProUSA.com . Please provide a name, web ID number and reason for return. Once the product has been returned to us we can then issue a refund back into your account. Please allow 3-5 business days to occur after the date the product is received.